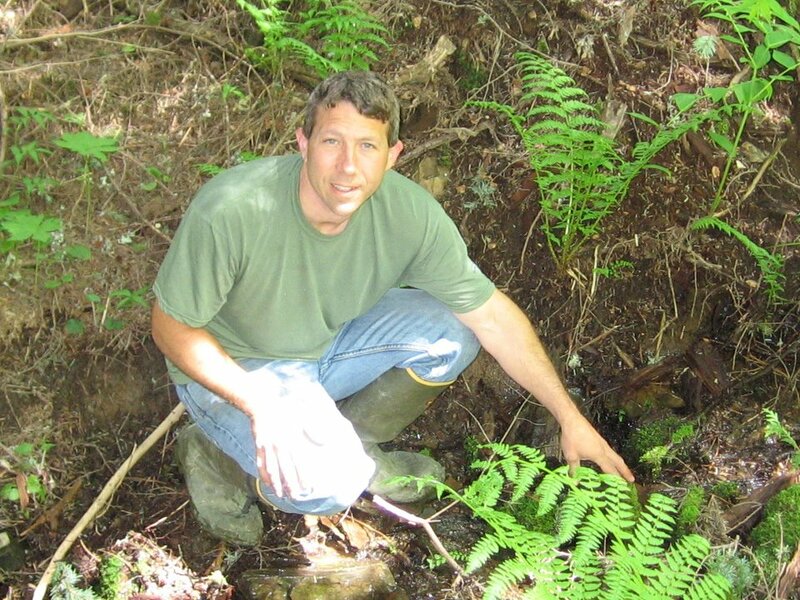 Richard L. Essner, Jr., Ph.D.
My research interests are in vertebrate functional and ecological morphology, especially the evolution of locomotor novelty. I combine the traditional tools of functional morphology (e.g., high-speed video, force plates, and electromyography) with techniques from behavioral, ecological, and physiological research to quantify the locomotor form-function complex. These suites of characters are then examined in light of the comparative method to test a priori phylogenetic hypotheses regarding the evolution of locomotor novelty. In addition, I use biomechanics as a tool for formulating and testing causal links across multiple levels of analysis. I am currently studying locomotion in basal (leiopelmatid) and derived (lalagobatrachian) frogs. I also have an interest in wildlife and conservation biology and am collaborating with Dr. Peter Minchin on several projects involving habitat modeling in birds and mammals. I teach courses in Comparative Vertebrate Anatomy, Human Anatomy and Physiology, Ornithology, Mammalogy, and Wildlife Management. I also teach summer field courses to the northern Rockies and Panama with Dr. Peter Minchin. Check out our new paper on bounding toads in Functional Ecology! Here's an article about our toad research in Science News. 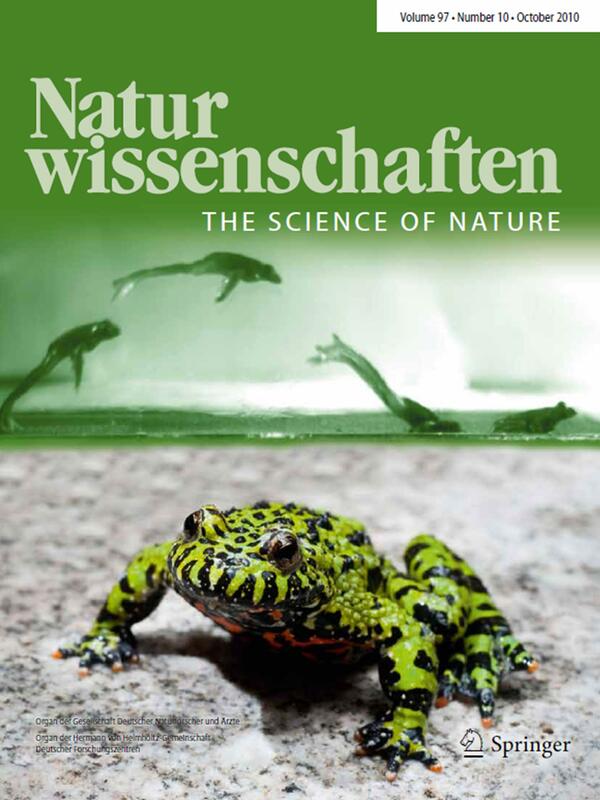 Here's our paper on belly-flopping frogs in Naturwissenschaften. Here's a link to the videos! Here's a video segment about our lab from the Australian science program Catalyst.